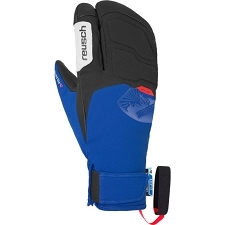 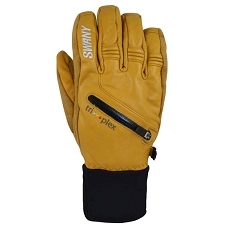 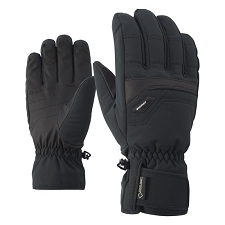 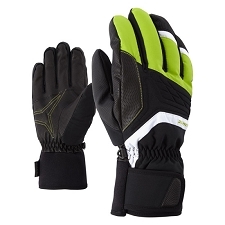 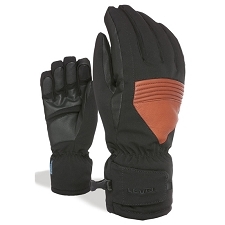 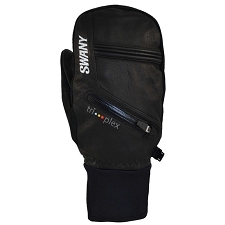 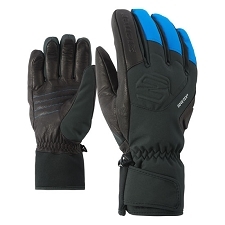 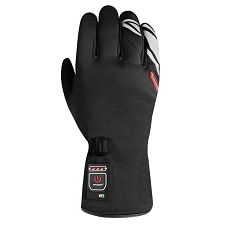 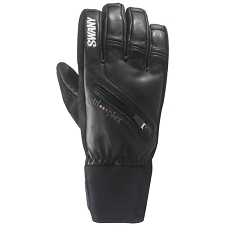 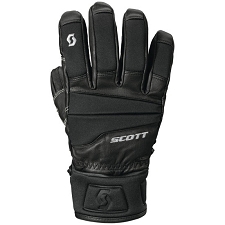 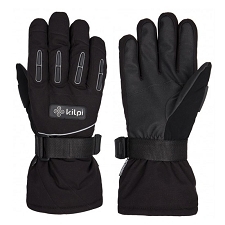 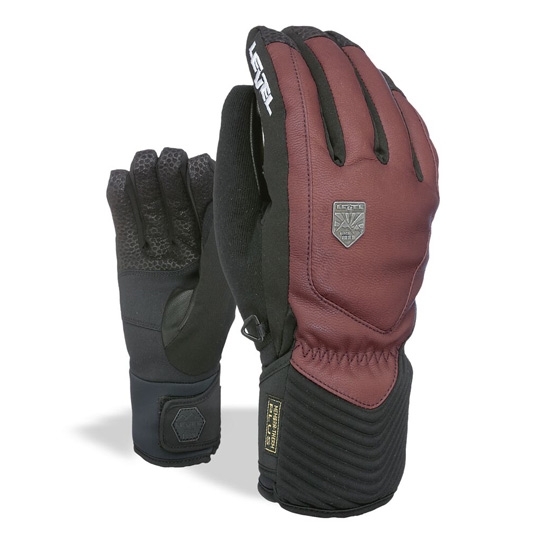 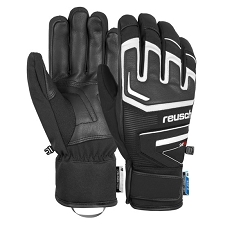 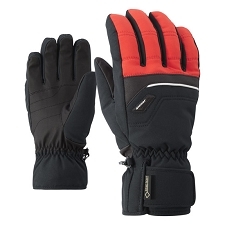 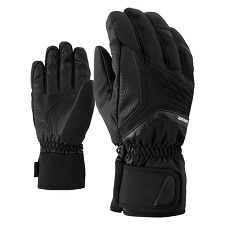 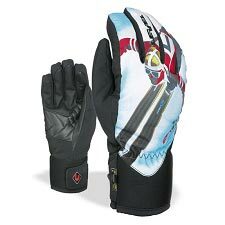 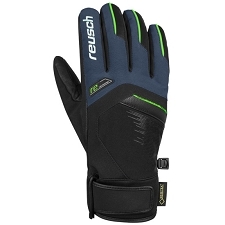 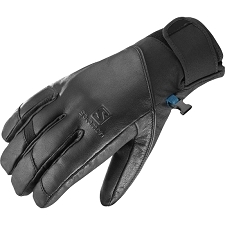 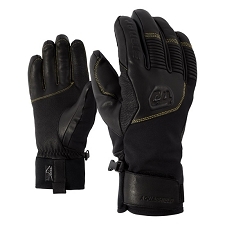 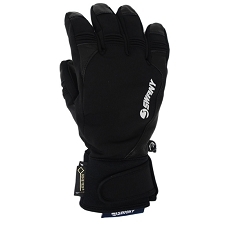 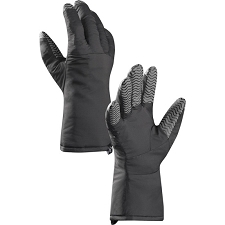 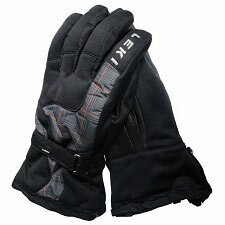 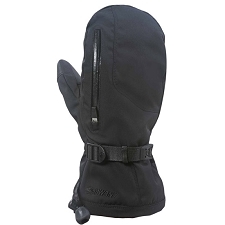 Technical alpine ski gloves that are made with high quality materials. 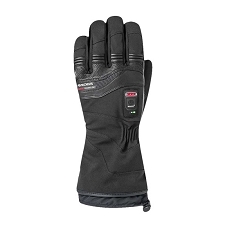 Manufactured with a Membra−Therm Plus membrane that is waterproof and wind resistant while still providing a high level of breathability. 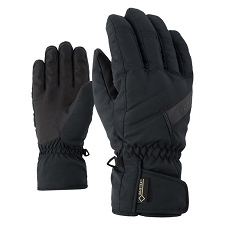 Made with Primaloft synthetic that will be sure to keep you warm on the coldest days on the slopes. 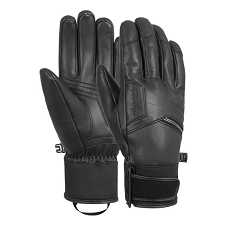 The leather palms provide durability where it’s needed most.